Need a Move Out Clean? Have you recently sold your home? 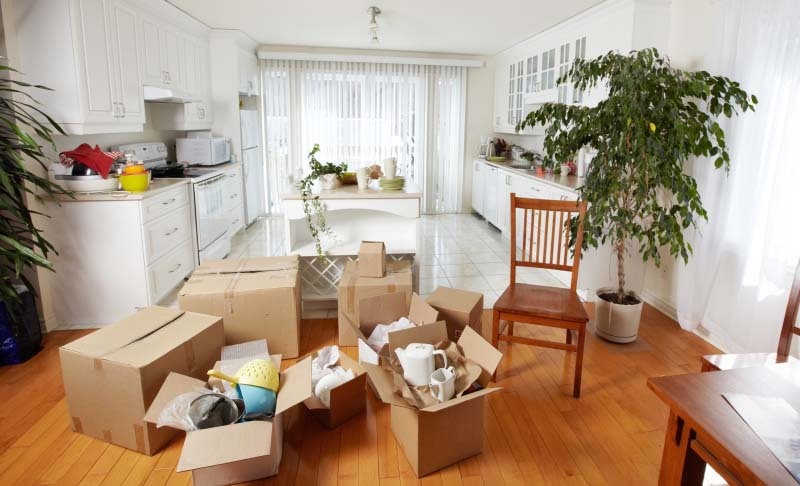 Has your rental lease expired and your moving on? Need move out cleaners? Whatever the reason, moving house is a very stressful time. Busy Bees Cleaning is highly experienced and has the teams available 7 days to relieve you of this stress. We are here to offer affordable solutions and all our cleans are customized to suit the client. We travel – call for a quote. For $250 you’ll get an average sized 2brm unit scrubbed from top to bottom – including that all-important toilet, oven and stove top. 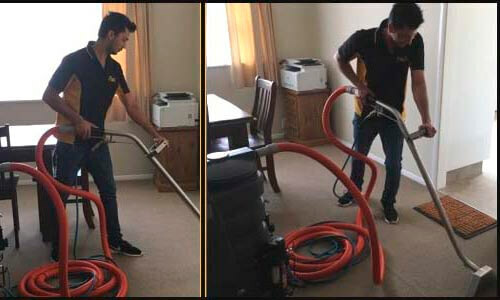 In addition to the “basics,” this amount typically includes your doors, walls and windows cleaned, carpet cleaning is an additional option, a requirement for some tenancies. Quotes obviously vary according to the size of the house and the extent of the work needing to be done. For a larger three-bedroom house expect to pay around the $380 mark. Some tenants on a budget prefer to do the easier section of the clean whilst they get Busy Bees to complete: Oven, kitchen. bathrooms & windows. And don’t be scared into thinking you’ll be forking out for a complete two days of work for an end of tenancy clean. While it may take you that long to get your place in order, our experienced team will power through it in a fraction of the time, usually within hours.